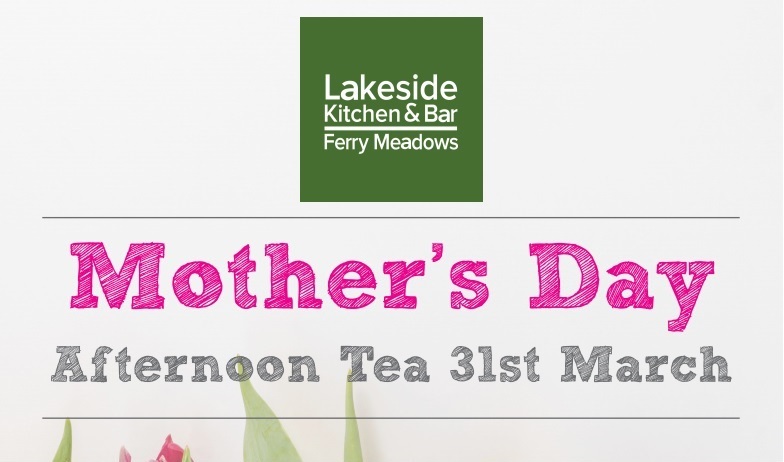 If you’re looking for the perfect Mother’s Day gift, then join us at Lakeside Kitchen & Bar for afternoon tea on 31st March. This extra special celebration takes place between 2 and 4 pm in our bright and airy conference room, which provides beautiful views of the tranquil Gunwade Lake and picturesque landscaped scenery beyond. Meanwhile, our homemade cherry and raisin scones come with a generous helping of double cream and sweet and tangy strawberry or raspberry jam. 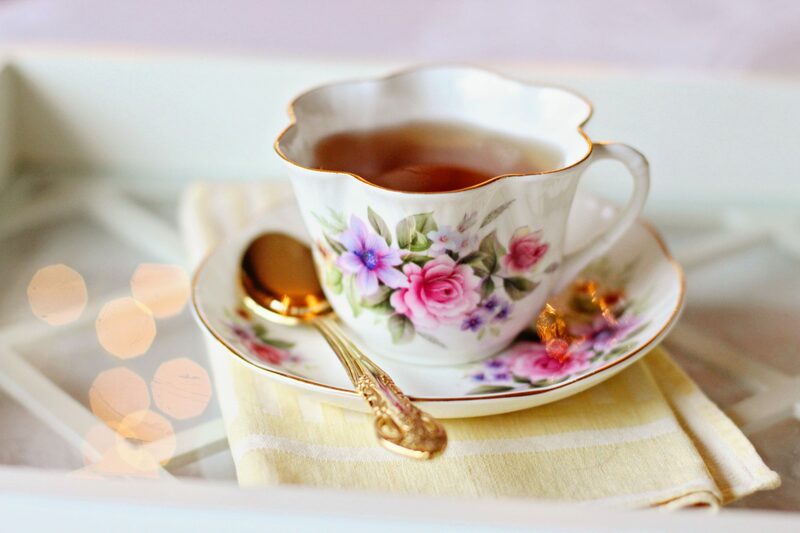 To complete your delicious Mother’s Day celebration, we offer traditional English breakfast tea or fresh filter coffee. Gluten free scones and sandwiches are available on request. If you have any other allergy requirements please let us know in advance and we will do our best to cater. Booking is essential, so to make sure you don’t miss out on this wonderful event, please reserve your place by calling 01733 233218 or emailing Louise.Matthews@meadowbrownrestaurants.com. Mother’s Day Afternoon Tea at Lakeside is priced at £16.50 per person. All mums in attendance will receive a small flowering plant as a memento of their special day. The natural setting of Lakeside belies its excellent accessibility. We’re located just five miles from the centre of Peterborough and have great links by road to both the A1 and Peterborough train station. What’s more, there is a spacious carpark located just outside our beautiful venue. Set in the heart of Ferry Meadows Country Park, Lakeside is the perfect place to start or finish a pleasant Mother’s Day stroll with your mum. The park has a neat network of interesting and picturesque routes, including the Bluebell, Ham Mere, Wildflower and Gunwade trails. To get a better acquainted with the walkable routes in Ferry Meadows, you can pick up a handy pocket-sized OS Map from the Visitor Centre, located next to our sister venue Ferry Meadows Café. These water resistant maps include details of all the routes at Nene Park and cost £2.99. Also available is a downloadable mobile app with details of several walks in the park. Called Natural Networks Mobile Explorer, the app makes use of GPS to allow you to navigate yourself along various routes, while providing information about the surrounding wildlife and cultural and historical features as you go. For more information, please go to www.nenepark.org.uk/visit-us/things-to-do/walk. However you choose to enjoy Mother’s Day, we hope you have a wonderful time!